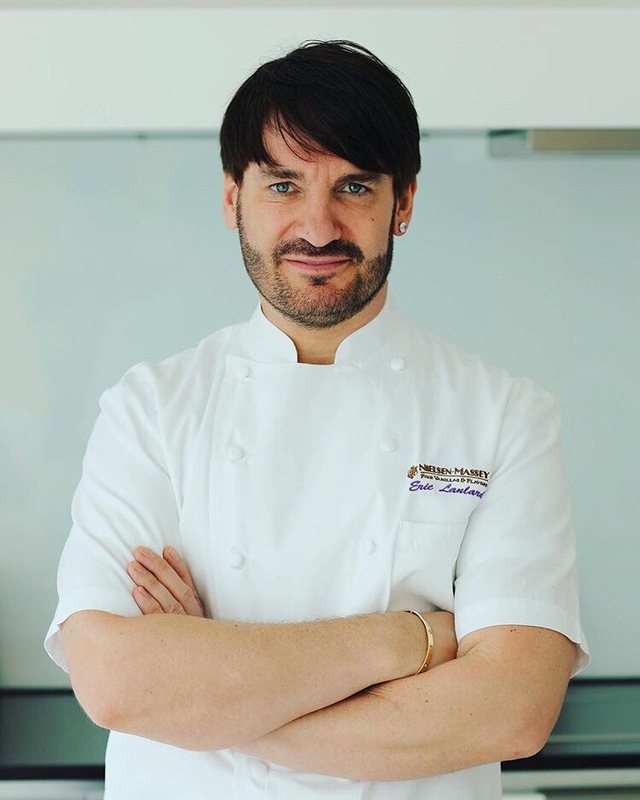 When Cake Bake & Sweets Show takes place this November, the Master Patissier, Eric Lanlard, will also be there! 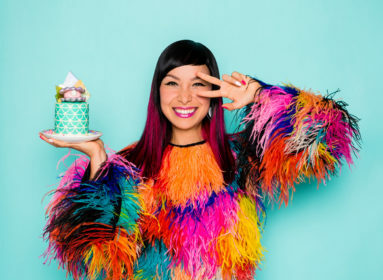 Eric is known to be one of the best patissiers in the world, according to Vanity Fair. He has earned himself an international reputation for his superlative baked creations for his impressive A-list clientele. Having trained in France to great acclaim, Eric moved to London at the age of 22 to work for Albert and Michel Roux, becoming their Head Pastry Chef within 2 years. 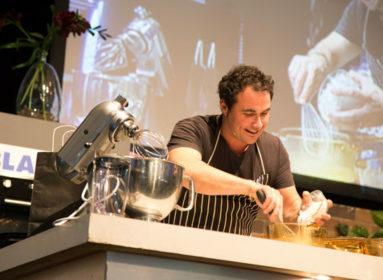 He stayed there for 5 years before launching his own business, Cake Boy, a destination cafe, cake emporium and cookery school based in South West London. Eric’s skills and talent have turned him into a ‘much in demand’ global baking ambassador and he creates bespoke afternoon teas for an award winning luxury cruise line, hotels and travel brands worldwide. 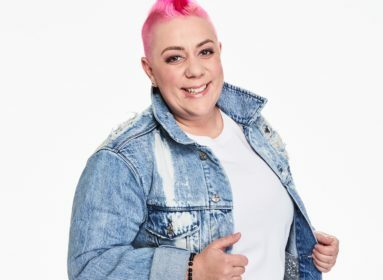 He is also an experience TV presented having presented four baking series for Channel 4 in the UK, and a regular contributor and guest on some of the UK’s most loved TV food shows including The Great British Bake Off and Masterchef: The Professionals. 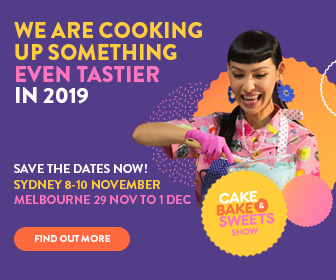 Eric joins a diverse group of legends such as Anna Polyviou, Kirsten Tibbals, Kat Sabbath, Lorraine Pascale, Candice Brown and Siba Mtongana, who will all be at this year’s Cake Bake & Sweets Show in both Sydney and Melbourne. 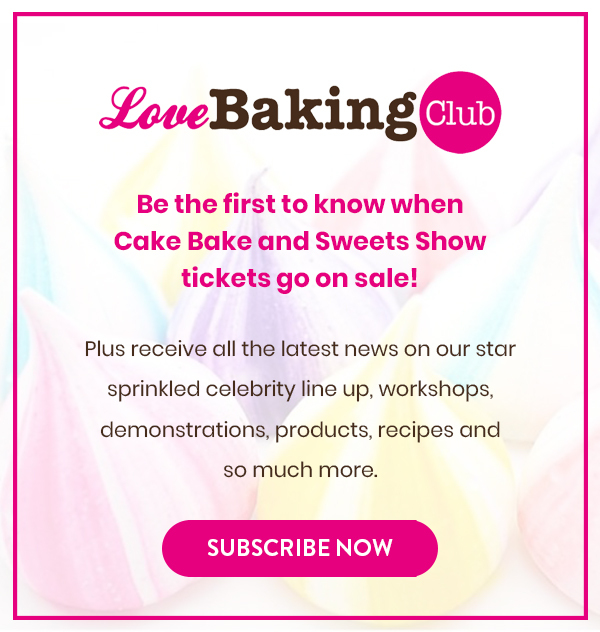 With all these culinary stars coming together in one place, Cake Bake & Sweets will be the ultimate hub for all baking and sweet lovers!